By DaWebster, in Life Romance on April 15, 2019 . 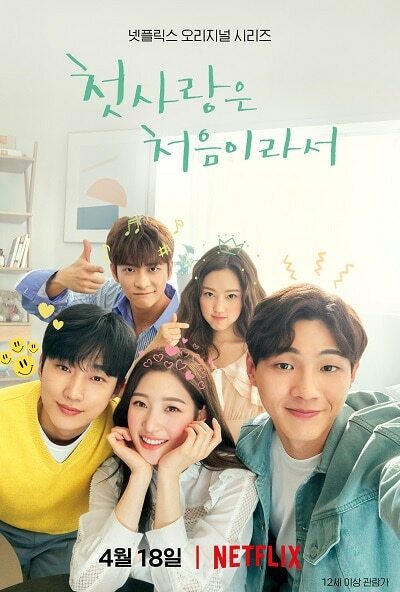 By DaWebster, in Comedy Romance 방영중 드라마 on April 15, 2019 . 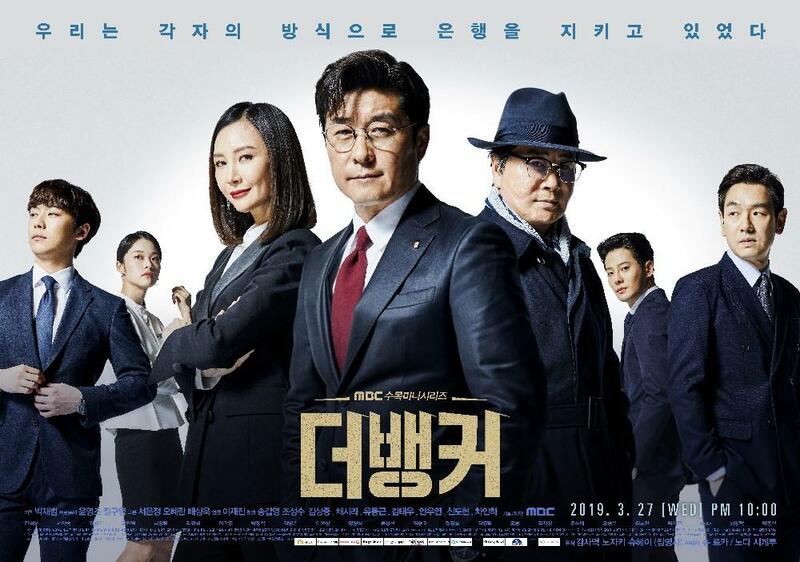 By DaWebster, in Comedy Life 방영중 드라마 on April 15, 2019 . 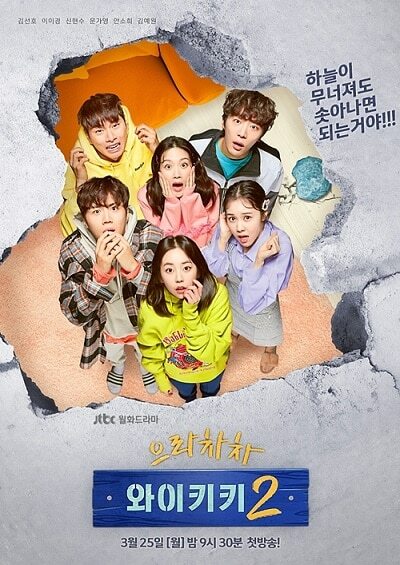 By DaWebster, in Action Comedy 방영중 드라마 on April 8, 2019 . 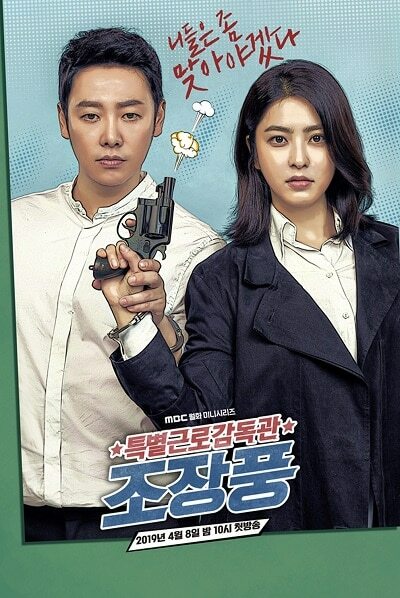 By DaWebster, in Comedy Crime/Cop 방영중 드라마 on March 27, 2019 . 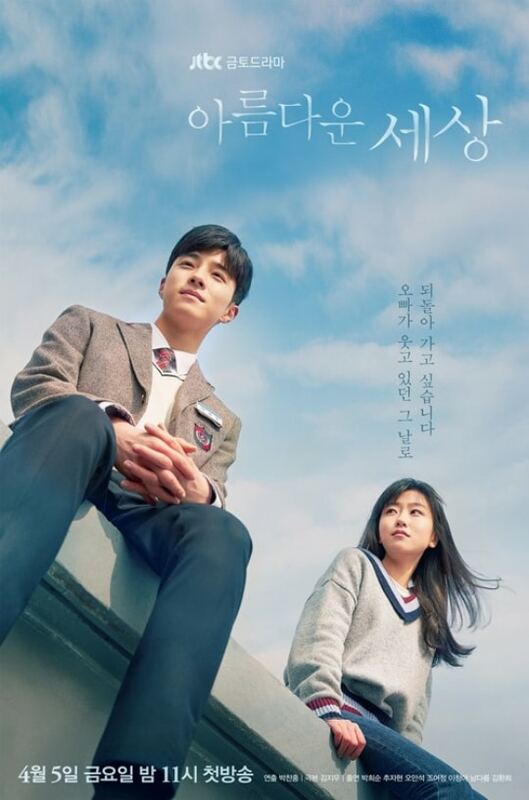 By DaWebster, in Uncategorized 방영중 드라마 on March 27, 2019 . 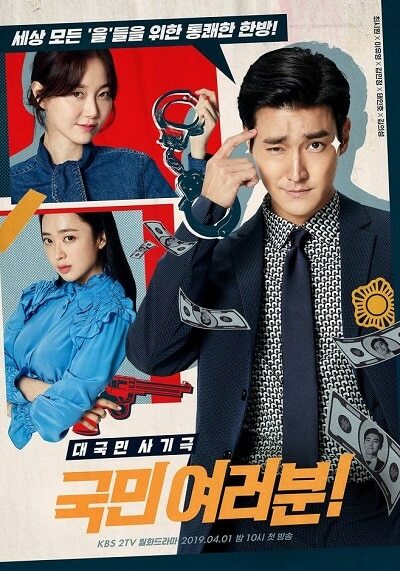 By DaWebster, in Comedy Romance 방영중 드라마 on March 21, 2019 . 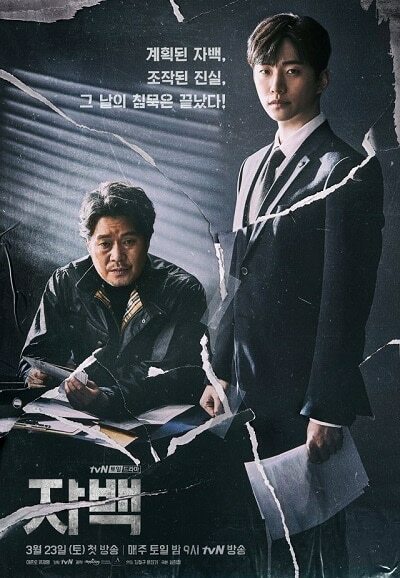 By DaWebster, in Mystery 방영중 드라마 on March 21, 2019 .